The LV 124 and LV 148 standards are a series of tests describing how to subject the automotive ECUs to electrical disturbances, that simulate those in an automobile’s electrical system during driving. These disturbances vary from transient power supply changes, to extremely short pin interruptions ans short circuits and they simulate events like engine start, cable breakage or idle behaviour of the certain components. The purpose of these standards is to improve the electrical (and overall) safety of the ECUs, under all driving circumstances. One can surely say that the level of component safety will define the autonomy level.Given the fact that the newest autonomous driving trend relies on 100% safety, testing according to these standards becomes crucial. The LV 124 and LV 148 standards where put together by German OEMs, but have nowadays several variations for almost all car manufacturers around the globe, VW 80000, BMW GS 95024-2, VDA 320 , BMW GS 95026, VW 82148, MBN LV 124 etc. and it even ISO standardized as ISO 16750. These standards differ only slightly in the complexity of the defined waveforms and in the required rise and fall times of the interruptions. For a while many OEMs struggeled to perform these tests manually. Due to the rising complexity of the automotive ECUs and the pressure created by shorter times-to-market, the manual test becomes an impossible task to achieve and one which should not be pursued. According to automobile safety reports, many electronic equipment failures which cause accidents, are due to human error during testing phases. We can say that by lowering the human error, we will lower the failure rates. That makes the automated testing according to LV 124 / LV 148 a must for achieving autonomous driving safety goals. There are many challenges when testing according to these norms. 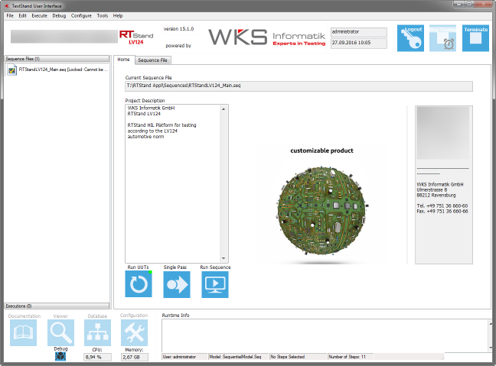 For all of them, WKS Informatik developed the best solutions on the market! Moreover WKS Informatik developed the first generic fully-automated testing system for LV 124 / LV 148, RTStand LV 124 (www.lv124-rtstand.com), removing the human factor, enabling more indepth data analysis, automated reporting and offering testing capabilities for all kinds of automotive ECUs with just one system! 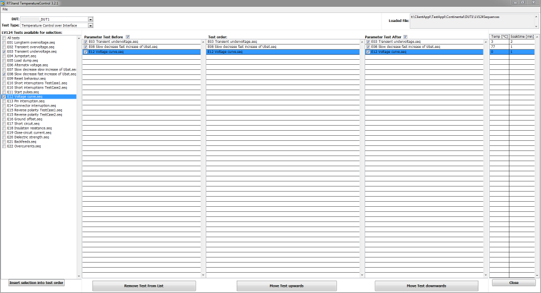 The first challenge is the requirement to monitor ALL ECU pins, before, during and after the stimulation. Oscilloscopes have way too less channels than the ECUs have and usual DMMs lack the ability to distinguish between “good” and “bad” data. 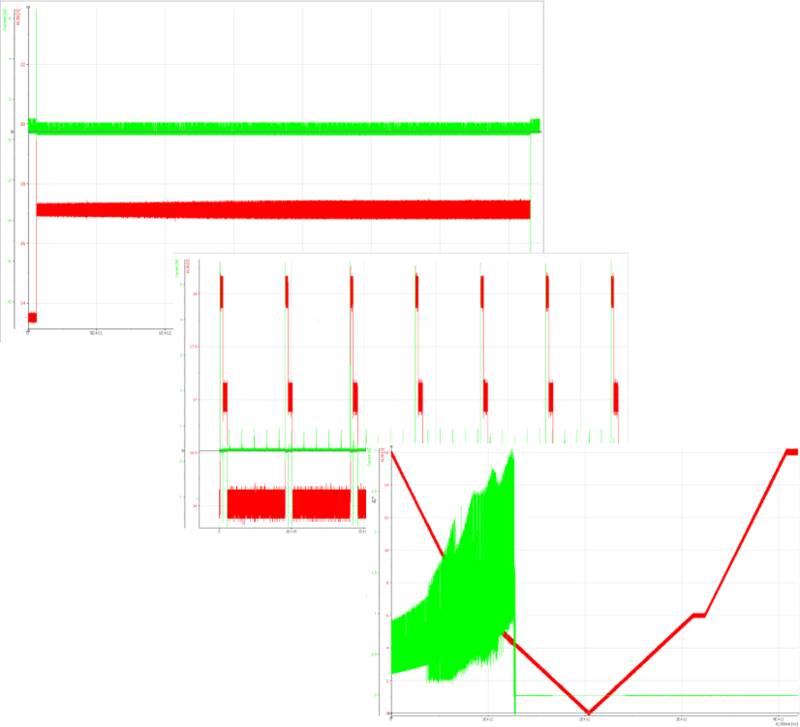 Moreover, testers usually have to improvise in order to measure current over the whole range of the ECU activity. 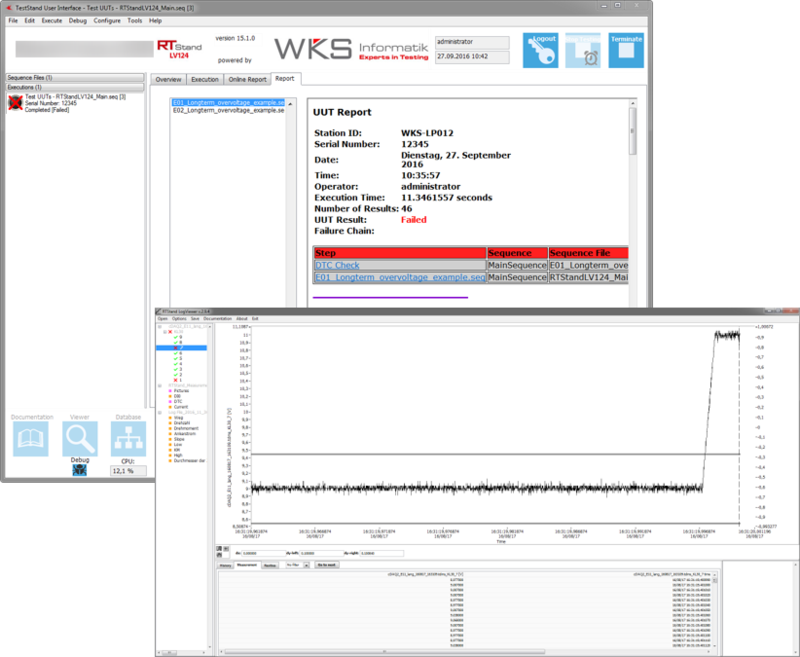 WKS Informatik’s Tube Analyzer (www.tube-analyzer.com) is a solution for all these problems. 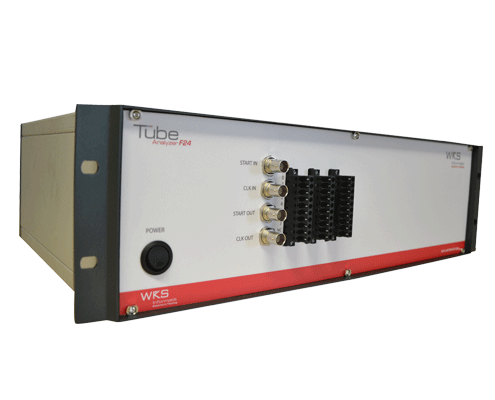 The Tube Analyzer logs currrent pins and up to 96 voltage pins (per device) in parallel with up to 100 kHz per pin. By cascading several Tube Analyzer devices and using the inbuilt synchronization capabilities, even higher number of pins can be achieved. The current measurement is possible in the +/-150A range, with seamless logging over 7 accuracy ranges, from sleep to transmit ranges. The synchronization between devices allows for precise analysis over current and voltage in order to detect abnormal behaviour of ECUs. An innovation award-winning device, the Tube Analyzer has adaptive logging capabilities, meaning that by defining lower and upper limits, an online analysis takes place and a corresponding data reduction takes place, reducing the amount of data logged and enabling e.g. sleep current measurements over longer periods. The second challenge is represented by the interruptions tests, where the rise, fall and interruption times are down to nanoseconds. Usual arbitrary equipment or power supplies cannot fulfill this requirement. 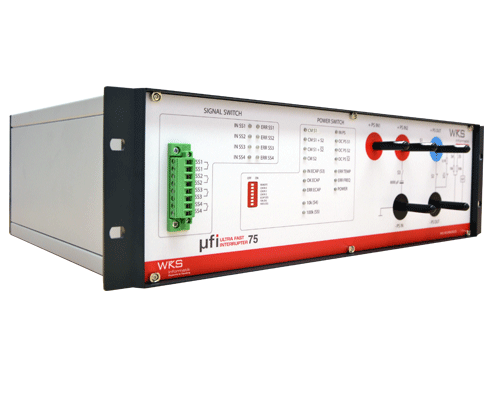 Another WKS Informatik development, the UFI (Ultra-fast Interrupter – http://tube-analyzer.com/ufi-lv-124-switch/), was developed in order to comply with these harsh requirements. Now available in 2 hardware layouts, for 75A and 125A, it covers a wide range of DUT current needs. An important feature for automated tests is that every switch has its own input trigger and can be set independently. That allows an easy implementation of both pin and connector interruptions with just one device! Being delivered with a set of norm resistances for norm compliance tests, is allows the full implementation of the whole E10, E13 and E14 requirements of the LV 124 / LV 148 standards. Moreover over 4 signal switches bus interruptions are supported for all standard buses (CAN, LIN, etc.) and BroadR-Reach (Automotive Ethernet). A remote interface enables controlling the device by another one, such as the RTStand SignalGeneration, in order to automate the desired interruptions. Third challenge comes when the testers need to generate the needed LV 124 / LV 148 arbitrary curves need in most of the defined tests. Usual function generators can cover some of them, but their functionality stops here. But most of the ECUs need additional stimulation during these tests. Extra equipment – and therefore costs – is needed and the extra cabling usually produces unwanted electrical disturbances. 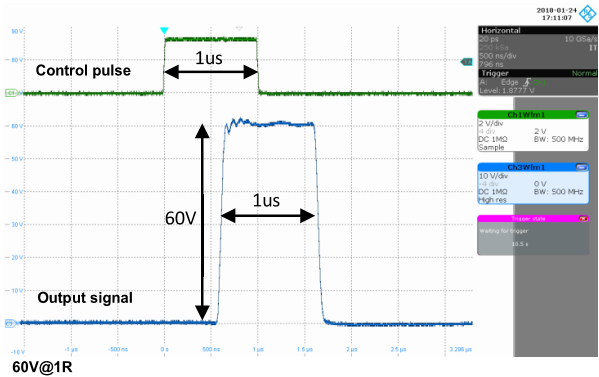 By merging capabilities for generation arbitrary curves and PWM pulses on Ubat at the same time, WKS Informatik developed the RTStand SignalGeneration and solved not just one, but two challenges. 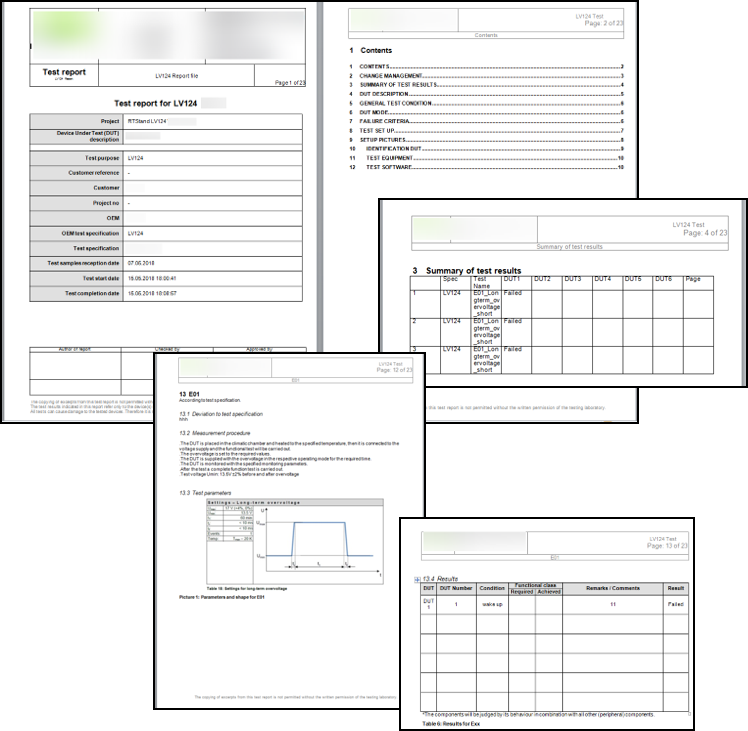 Moreover, by using the delivered curve libraries and the remote control of various 4Q-amplifiers, the testers save time for the implementation. Additionally, 2 analog channels are offered for extra logging capabilities. The “cherry on top” is its feature of remotely controlling the UFI device, closing all automation gaps needed for a fully-automated testing system. 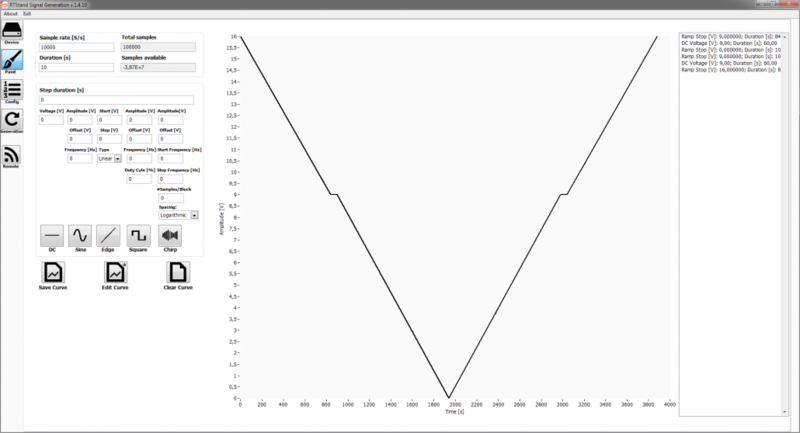 Generated arbitrary curves can be then logged with the Tube Analyzer for a maximum of data insight. By using the components above as stand-alones, a whole new level of automation can be achieved with a great new insight in the measured data. But it does not take the manual effort and failure risks that come with it. For this, WKS Informatik put all of its components together and added its years-long experience with electrical testing for automotive and developed the first generic fully-automated testing system for LV 124 / LV 148 electrical tests: RTStand LV 124 (www.lv124-rtstand.com). 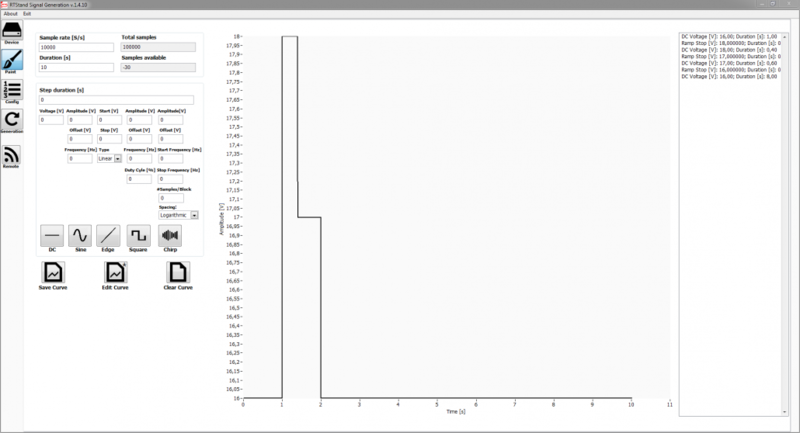 Various logs and reports are created, reducing the testing and analysis time by up to 75%! 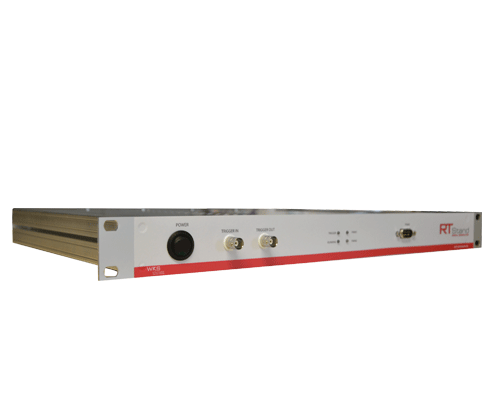 Available in 3 layouts, for 8, 24 and 96 pins, supporting fieldbuses such as CAN, LIN, FlexRay and Automotive Ethernet (BroadR-Reach), the RTStand LV124 covers all automated testing needs for LV 124 / LV 148 for a wide range of automotive ECUs! Based on over 20 years of being National Instruments Alliance Partner (Silver) and relying on a double LabVIEW/TestStand Architect certification, we at WKS Informatik focus on customer success, providing innovative and cost-efficient solutions for industries such as Automotive, Aerospace and RF/Communications, complying with the most challenging software and hardware requirements.